How to Prevent Staining of Teeth from Smoking? Smoking is one of the major causes for teeth stains. Teeth have pores just like your skin. The nicotine and tar in tobacco easily absorb into these pores causing a yellow or brown discoloration. Although nicotine, by itself, is colorless, when combined with oxygen, it turns yellow. A well-known fact that quitting smoking is an onerous task. Prevent stains on your teeth and get the full smile on your face by connecting to a few best teeth whitening tips. Although it is crucial for everyone's dental health, brushing is especially important for keeping smoker’s teeth white for a perfect smile. Brush twice to three times a day. 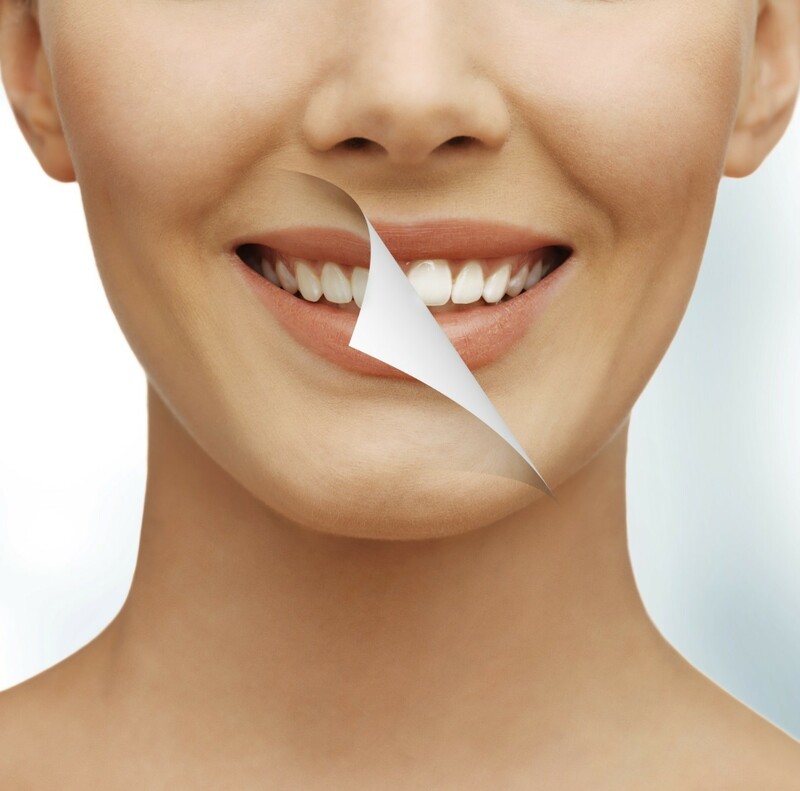 Use a tooth whitening toothpaste for an extra level of whitening action. Smokers tend to have weaker oral health and a higher risk of periodontal disease, so it's important to focus on keeping the mouth healthy. In addition to reducing the risk of problems of the mouth, like gum disease, brushing will whiten your smile. Try brushing right after smoking. This medium will remove the tar and other chemicals deposited on the teeth quickly instead of letting them set in. Orange peel, considered as one of the fastest teeth whitening at home remedy, which affects the Dental Health. Regularly using orange peel aids in reducing the yellow stains on the teeth and then cleaning them effectively. Besides, orange peel is rich in calcium and vitamin C, which can be useful in combating the microorganisms effectively. Take the orange peel and rub it on teeth before going to bed each night. Use this remedy daily for a few weeks. Although smoking or chewing tobacco is amongst the most staining habits one can engage in; smokers are also the most likely to see dramatic results with the professional teeth whitening product. The key to removing deeper tobacco stains is to ensure that quality teeth whitening gel in constant contact with every angle of every tooth for a prolonged period. Smoking profoundly stains every tooth in the mouth. It is challenging to fade with over-the-counter products such as toothpaste, tooth whitening strips or teeth whitening gel. Strawberries are very high in vitamin C that can help to break down plaque causing the yellow stains on your teeth. It also contains malic acid, an enzyme that may aid in removing the stains. Crush two strawberries and then rinse your teeth with the paste gently. Repeat this way at least two times per day for several weeks. Mash 1-2 strawberries into a pulp and then add a small pinch of sea salt & 1/2 tsp. of baking soda to it. Wipe the saliva off your teeth by using a paper towel. Apply the mixture generously to your toothbrush and apply it to your teeth. Let the mix on for 5 minutes. Finally, rinse it off. Do this method nightly. We all know that banana contains nutrients and versatile. Especially, banana is the effective home remedy to retain the whiteness because it has minerals like magnesium, manganese, and potassium. These are suitable for whitening the teeth. Rub the banana peel on the teeth for 2 minutes. Then use your toothpaste to brush the teeth. Repeat this method 2 or 3 times per week. It is essential to avoid smoking and chewing tobacco to have whitening and shining teeth for a perfect smile. 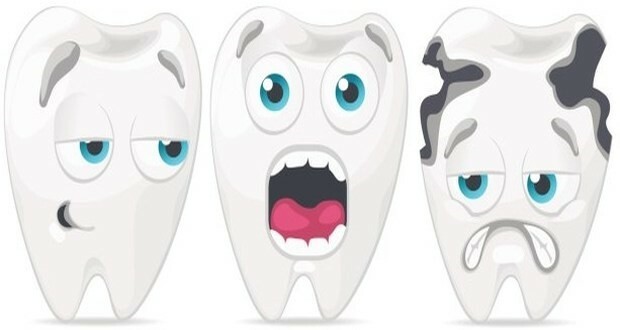 However, the above remedies are a sure shot temporary solution for stains on your teeth. Try the all new KWIK MINT. For more interesting articles kindly subscribe. The content and articles in no way supports, promotes or encourages smoking.